This is a follow up posting from the post we did back in Sept on how well SumaGreen worked on soybeans grown in Minnesota. 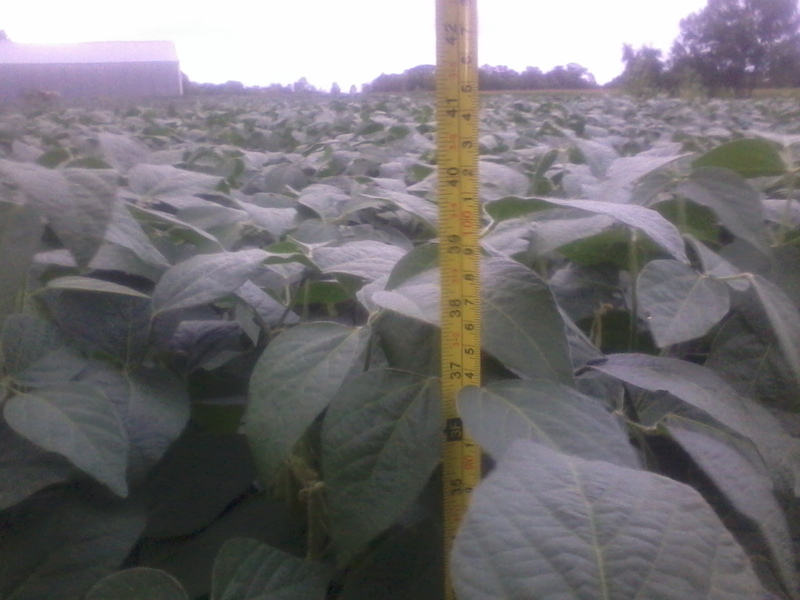 This farmer let us know that with just using the SumaGreen no fertilizer added he got 46 bushels per acre on his beans this year, the photo above is of the bean that produced that. Contact us to see if SumaGreen can do the same for you.